Welcome to the Blog Tour for Clanless! 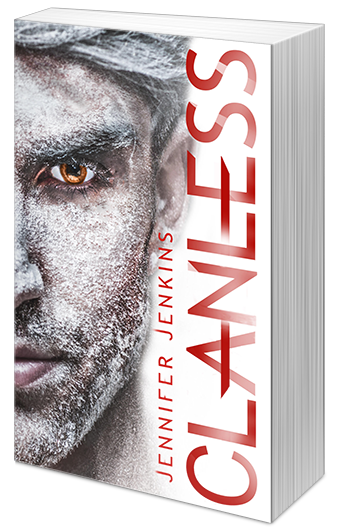 Clanless is the second book in the Nameless series. I took part in a tour for the first book and I am so excited to be a part in the tour for the second book. 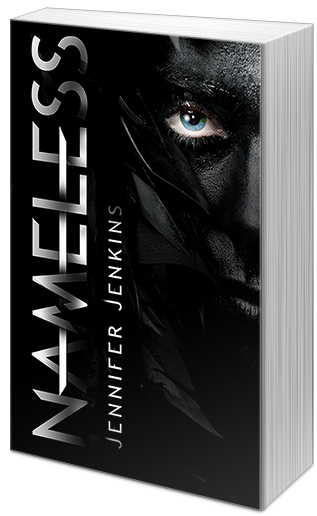 Nameless was one of my favorite reads this year, so I was happy to read the second book. If you would like to check out the rest of the tour you can click the banner above. Below you can check out my review for Clanless, and enter a giveaway. I hope you get the chance to read this series. Let me know in the comments below if you have read either book in this series or if you plan to. Enjoy! Just when I thought this series couldn’t get any better, it did. I loved this one even more than the first, and I didn’t think that would be possible. Clanless picks up right where Nameless left off. We are introduced to a new group of vicious people called the Clanless. I fell in love with the characters of this series even more in this book. The characters become even more developed and their personalities come out even more. The struggles and challenges for these characters become even greater and emotions become intense. There are some surprises along the way for these characters. Good and bad. I didn’t want to put this book down every time I picked it up. It was intense. The writing flowed so easily. Everything was described in such detail that I felt as if I was right there with these characters. There is a lot of action and suspense. It held my attention with the turn of every page. The chapters aren’t too long and they flow right into each other with ease. I really enjoyed getting to know these characters even more and watching relationships blossom. I wish the third book was out now. I am loving this world and the characters and I want to keep on reading about all of them. Sacrifices must be made. You are in for a thrill ride of a read and the ending will leave you wanting more, for sure. Things are getting interesting and I can’t wait to see how it all plays out in the third book.